When I hear about libertarians who want to seastead, the jokes, like the sea-waters bursting a wall built by sub-minimum-wage contractors, just flow. 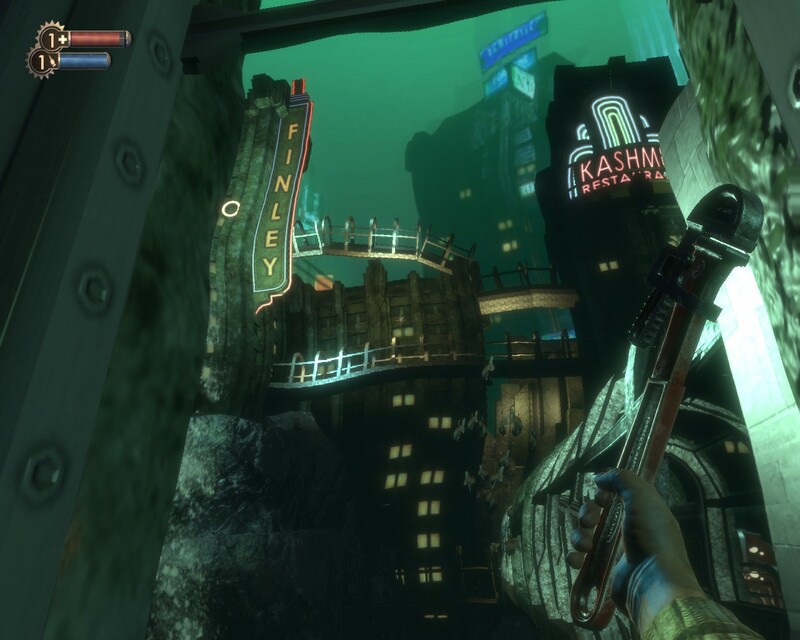 It’s impossible not to think about Rapture. Nonetheless it’s interesting to read Charlie Loyd’s take on the idea. Loyd lived for years on a geographic anomaly– Waldron Island, in the Salish Sea between Washington State and Vancouver. The island has no stores, no public transport to the mainland, and about a hundred residents. So he groks the appeal of isolation (and islands). At the same time, having actually done it, he’s aware, unlike the Randian isolationists, of just how much he depends on a vast interconnected human community. When you’re the last link in the supply chain– when you have to physically haul your water and groceries and gas out of the boat– you become more aware of what a complex monster it is. Randites don’t realize that they already live in Galt’s Gulch– that they live in a highly artificial island where the people who build and maintain it have been airbrushed out of the picture. Moving to a physical island would actually decrease their isolation; they’d be confronted by their dependence on a billion other people. He talks a fair bit about Silicon Valley dudebros, and it makes me wonder if anyone has attempted to correlate political views with code quality. Of course, you can despise people and write good code… indeed, development is an excellent field for people who hate people! But can you despise community and write good code? I’d suspect that a Randite can only thrive as a lone hacker, or as undisputed tech god. It’s hard to see how a person who doesn’t respect the community can re-use code, or write good check-in comments (or comments designed to help other people at all), or worry about maintainability, or create a user-friendly UI, or write a really flexible API, or even fix bugs filed from outside Dev. To do all those things well requires empathy– the ability to see things from another point of view, to value other people’s work and time, to realize that not all users of your product are fellow devs.